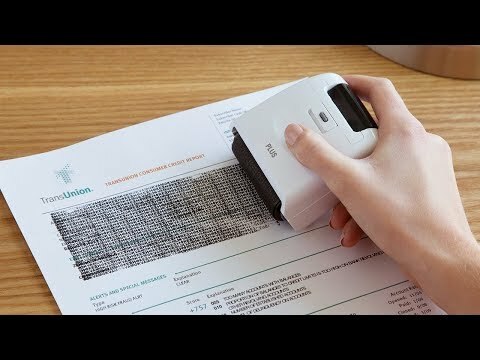 With identity theft protection rollers from Guard Your ID handy, it’s quick and easy to ensure your private information stays safe. Each roller delivers an encrypted pattern that renders text (like your name and address) unreadable. 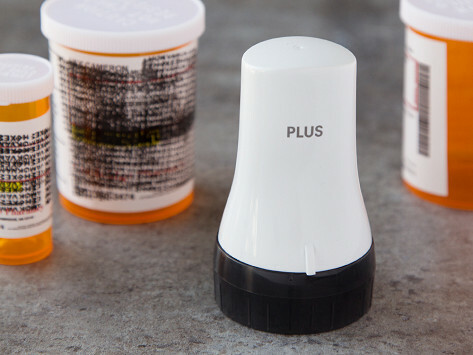 And it uses a unique ink formula that won’t smudge on glossy surfaces—like prescription bottles, postcards, and labels. Dimensions: 1.8" x 1.8" x 3.25"
This works perfectly. Love the way it works. Great solution to controlling your name address and details in your trash!